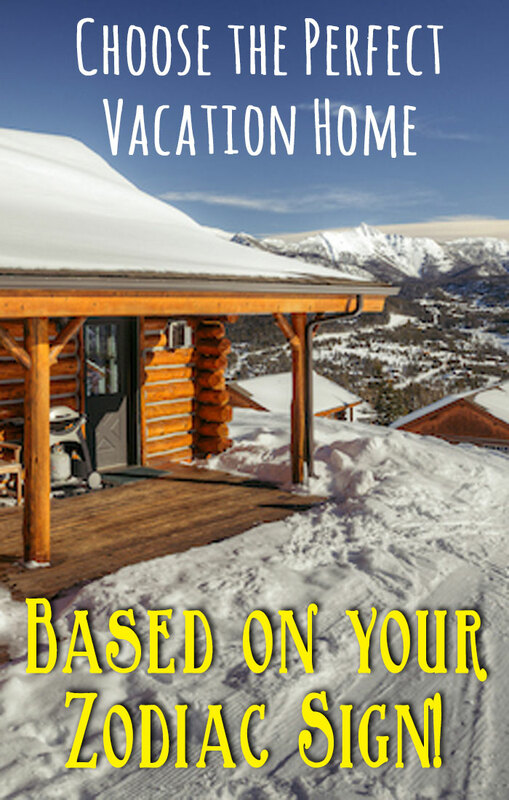 When choosing a vacation home and destination, you have a lot of options. The travel experts at Natural Retreats have studied the astrological signs and stars and pulled together this list of perfect vacation homes based on your zodiac sign. Check out the list below and maybe the stars will point you to your next perfect vacation! Every Capricorn loves tradition and quality. That’s why we’ve selected one of these stunning, classic homes tucked away in Warm Springs, VA. From wooded seclusion to stunning panoramas, this is the ideal escape from the city. This cabin tucked away in the rolling hills of Virginia is an ideal retreat for rest and relaxation and a little bit of the great outdoors! Known for being family oriented, the home sleeps 6 and is great for a small family or group. Every Aquarius loves fun with friends and seeing the world from a unique perspective. Which is why we have chosen one of our favorite cabins in Taos Valley, NM. Just a 30-minute drive and a few thousand feet above the artsy, old-world charm of Taos proper. This delightful, western log cabin with a wood burning stove and radiant heat will have you feeling right at home. Located near the mountain stream and ski return trail, the views from the cabin will surely fill your (winter) wanderlust. Pisces are known for being independent and would enjoy a beach getaway full of rest and relaxation! That’s why we’ve picked our Bel Sole home located on the ‘forgotten coast’ of the Florida Panhandle. Cape San Blas is a blissful escape, known for their white sandy beaches and marine wildlife. Cape San Blas also has some of America’s most dog-friendly beaches! Aries love to be physically active and adventurous, so why not jump out of a helicopter for one of the most unique ski experiences in the world? At one of only two hotels that offer on-site heli-skiing in the U.S., just imagine stepping outside your door and onto a helipad to start your day. Plus, enjoy sweeping views of Teton Valley, Idaho from the lodge as well as amenities like the Stillwater Spa when you are ready to unwind. 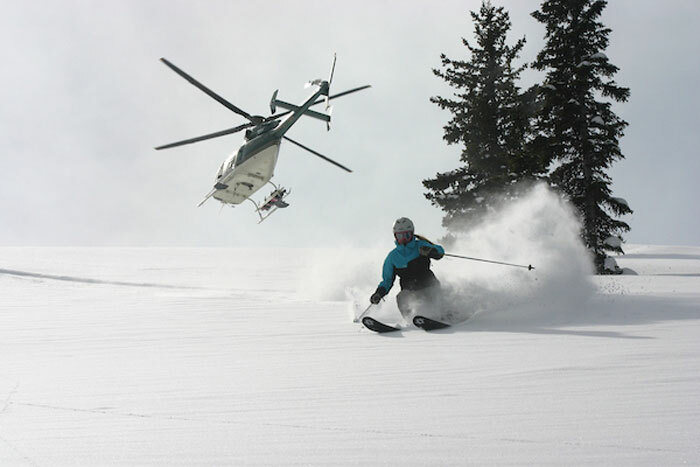 Heliskiing in Teton Valley, Idaho. One of the most passionate of the zodiac signs, a Taurus would love a romantic mountain weekend. At the Lover’s Loft Cabin, snuggle up by the fire or in the hot tub while enjoying the scenic mountain views. Step out for a mountain hike or visit to a local winery, you won’t be short of choices in the Smokies! Gemini are curious, creative and knowledgeable. This beachfront home is located about 30 minutes from Beaufort, SC and 15 minutes from Hunting Island State Park. A history buff may find this location ideal for taking multiple day trips to Beaufort, SC, Charleston, SC and Savannah, GA! It would also be ideal for a pet-lover or a small group getaway for a week of long chats by the fire, dinner by the sea and so much more! Known for loving the water and never being too far from home, Tybee Island is the perfect retreat for a Cancer. Just one block from the ocean in a quiet mid-island neighborhood, this 3 bedroom home is within walking distance to the beach, dining, the lighthouse, Memorial Park and more Tybee favorites. Named one of Coastal Living’s 2015 “Happiest Coastal Towns” this would be the ideal retreat for a Cancer. Leos love nothing more than fun with friends and living an extravagant lifestyle and we couldn’t think of a more perfect destination than Palm Springs, CA! The Collins Hideaway would be fabulous, with room for eight guests and a private pool and hot tub (we know Leos don’t always like to stop the party when the bar closes). Whether you are spending your days by the pool or hitting up a music festival, this destination is the glamorous California stay you need. Collins Hideaway in Palm Springs, CA. A Virgo loves nature, animals and learning new things which is why we know they would love Big Sky, MT. This private, upscale log cabin with a hot tub and panoramic views would make the perfect vacation home away from home while experiencing the best of the great outdoors and wildlife that Montana has to offer. Plus, enjoy the “Biggest Skiing” in America where a single lift ticket gives you access to two world-class resorts: Big Sky Ski Resort and Moonlight Basin. With a love for peace and serenity, the Libra needs the ultimate escape from busy city. The Snowcreek cabin would be the perfect balance of nature while also having a tranquil, homey space to share with friends. Sun Valley is America’s first and oldest ski resort, with some of the best downhill skiing and snowboarding as well as a variety of snow sports. This cheerful retreat is simply contagious and will leave you sporting an unmistakable Sun Valley glow. 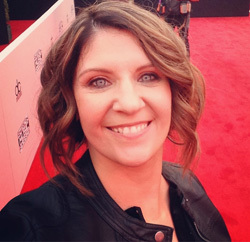 Scorpios are known for loving their longtime friends and are always ready for a challenge. The Bear Extraordinaire cabin located in the Great Smokies would be ideal for providing just that! A great destination for a group or couples getaway, fill your winter days with snow sports, hot tubbing and moonshine tastings. With the perfect blend of friends, fun and unforgettable views, a Scorpio would be right at home. A Sagittarius simply cannot stand for something that doesn’t excite or educate them, they need their freedom and the great outdoors! 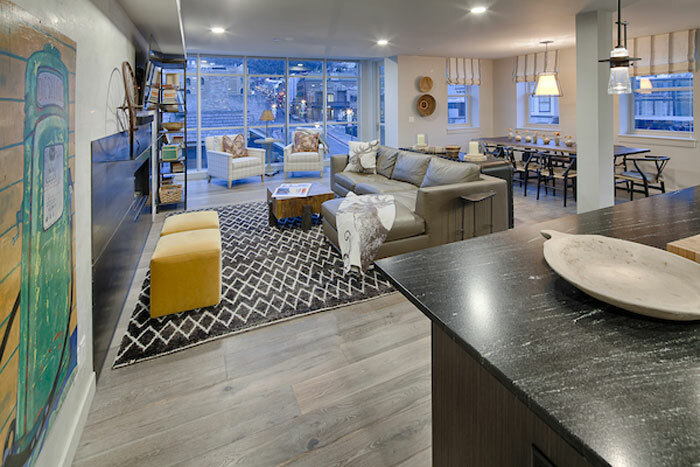 The Main + Mountain vacation home is located on Main St. at the foot of the Park City Mountain. The home strikes a balance between the spark of Main Street and the solace found on the mountain. In the heart of a genuine mining town, the décor pulls from all aspects of alpine living for an authentic and comfortable feel. Here, your concierge will handle the nightlife planning and conveniences like grocery delivery and in-home ski fittings. Main + Mountain in Park City, Utah. So, what do the stars suggest for your next vacation home? This is a guest post by Natural Retreats. It is not paid and links are not affiliate.